As we come to the end of another brilliant year for men's grooming, like always, we reflect on the highlights of the past 12 months. 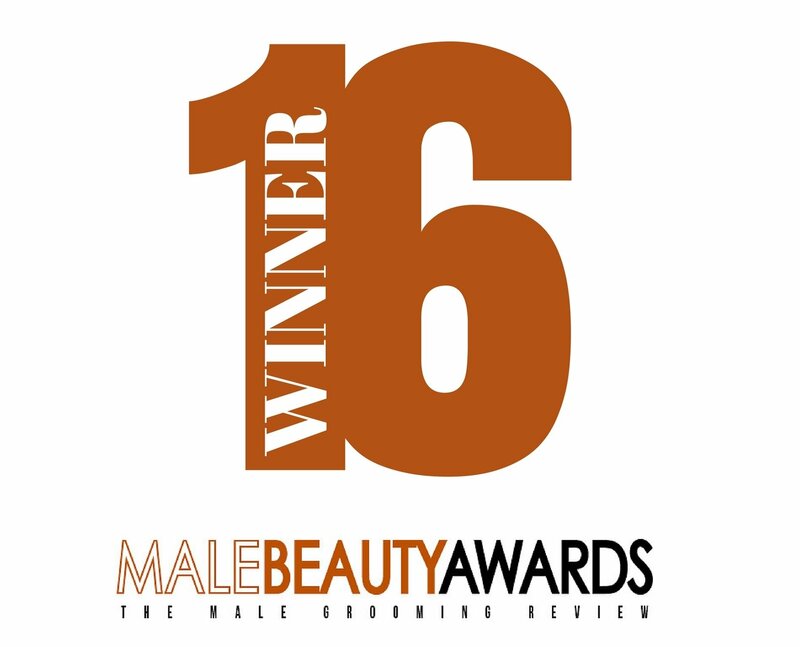 From shaving and beard care through to skin and hair care, we are pleased to present The Male Grooming Review Awards 2016. Bull Dog have this amazing habit of bringing out masterful gems every year, and their new Intense 24hr Moisturiser is certainly no exception. 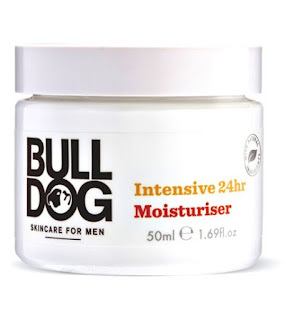 Priced at under £10, this stunning face cream consists of a soft, matte texture, helpiing men combat dry and oily skin. As part of their new QU3 skin care range, ZEOS have produced another great product - the Face Wash. 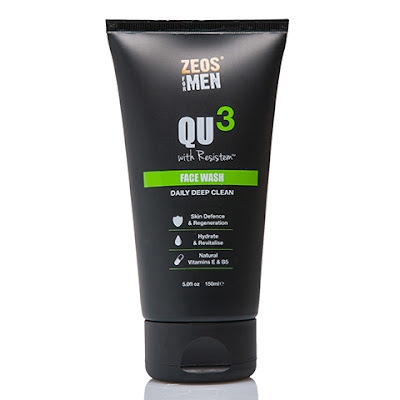 The face wash/scrub/cleanser market is one of the most competitive in men's skincare, but ZEOS QU3 Face Wash edges ahead of its competitors based on its texture, effectiveness and price. 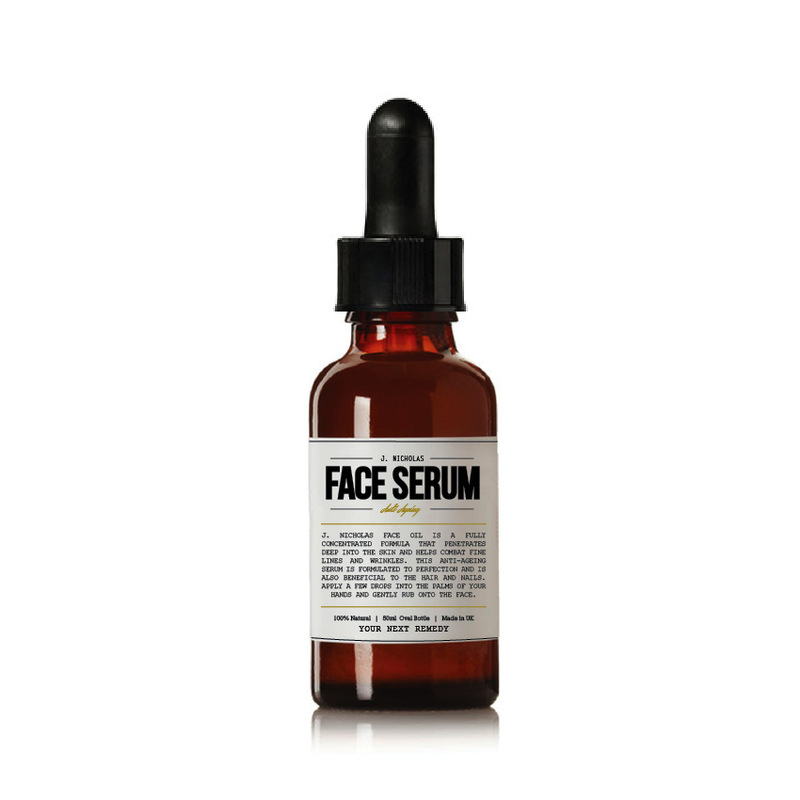 If you are partial to a good face serum that works deep into your skin, leaving you with exceptional results, then J. Nicholas Face Serum is probably right up your street. This unique blend of natural ingredients works potently to help you achive smoother, younger looking skin. 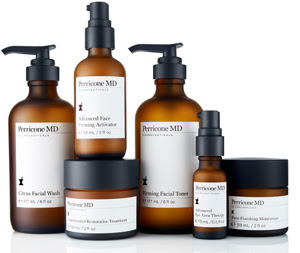 With a wide array of skin care products, Perricone MD has long been one of the more premium beauty brands on the market. If you're willing to spend a bit more on your skin care, then we'd recommend trying some of the products in this stunning line. The Face Finishing Tint Moisturizer is a particular favourite of ours. This has to be one of our most exciting discoveries throughout 2016. 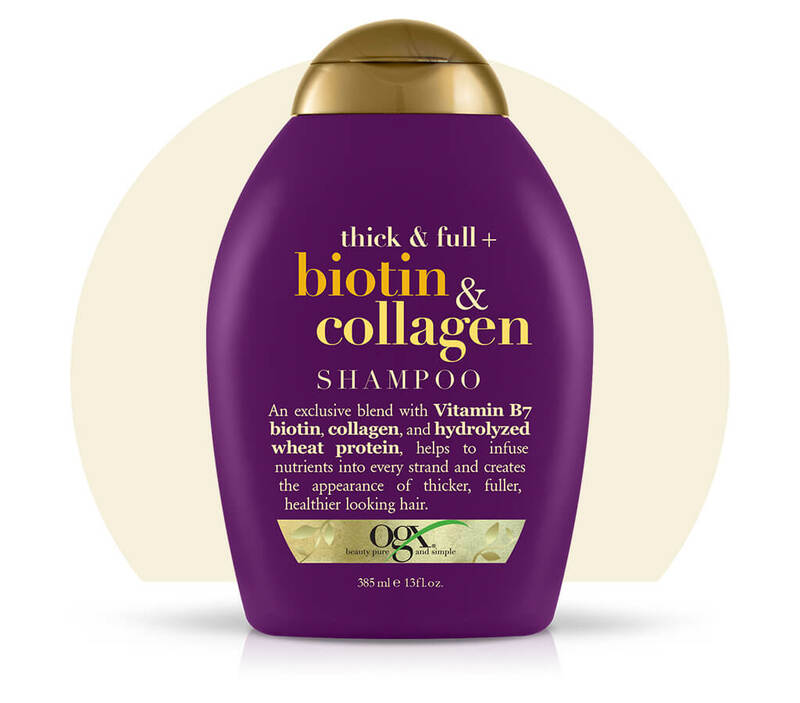 OGX make a great range of effective shampoos, but the Biotin & Collagen blend tops the lot! This shampoo will give your hair volume and protect against hair fall and hair damage. The addition of biotin will also help promote healthy, faster hair growth. 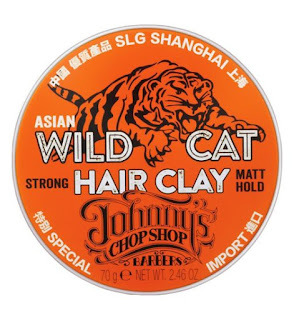 We had the pleasure of trying Johnny's Chop Shop hair styling collection earlier this year, and we were particularly impressed with the Wild Cat Hair Clay. 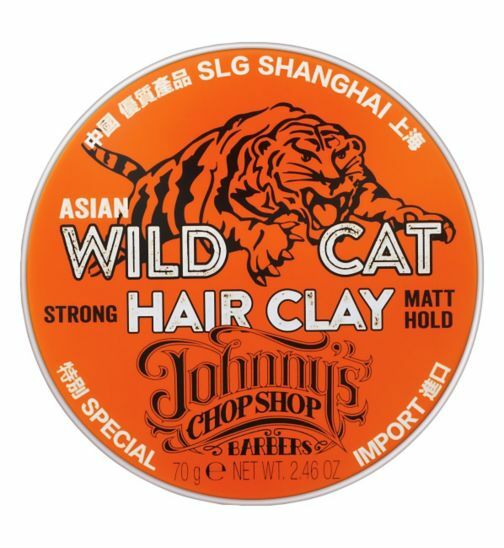 This matte textured clay works beautifully into the hair, styles easily and most importantly, it won't leave your hair feeling greasy and looking flat. 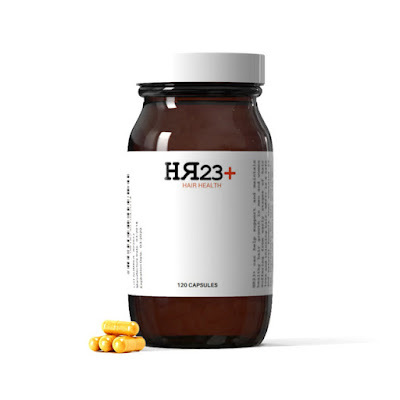 For the second year in a row, HR23+ gets our vote as the best hair health product on the market. 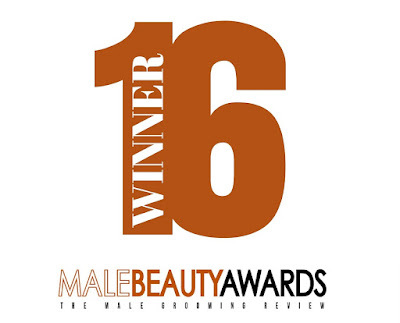 With continued growth in popularity, this award winning supplement continues to help many men slow down the pattern of hair loss and promote the formation of healthy hair growth. You really haven't had the best possible shave until you have shaved with the brilliant DORCO Pace 6 Plus razor. This little beautyof a shaving tool glides effortlessly across your face, slicing your stubble to perfection, hassle-free. 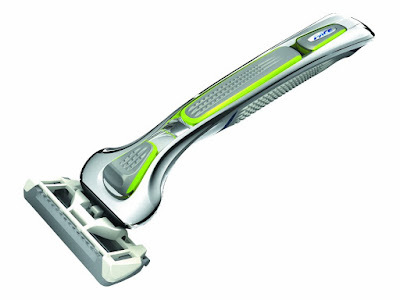 These blades also last a long time, giving you superb value for your money. 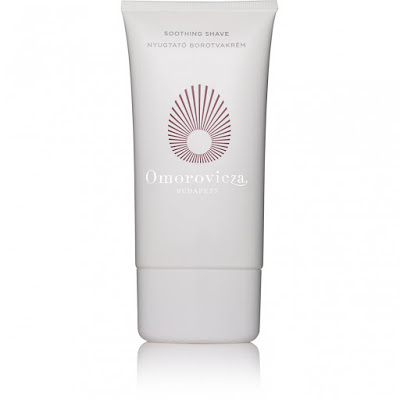 Omorovicza Shave Cream is without doubt one of the best shaving creams you will ever try. This Hungarian brand have released some real gems from their beauty collectionm but the shave cream really takes some beating. Easy to lather and rich in moisture, this shave cream will help you get the very best out of your wet shave. 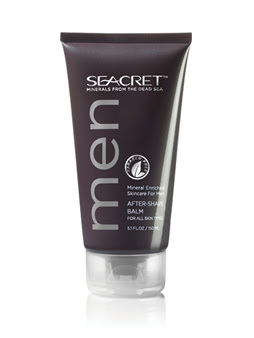 Packed with key skin beneficiary ingredients that calm, soothe and hydrate the skin, SEACRET After Shave Balm an excellent product for regular wet shavers. 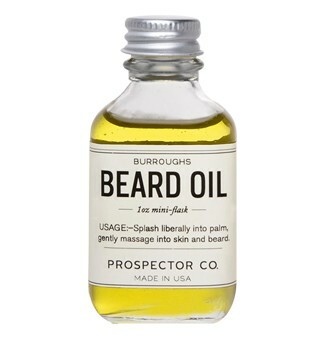 A little goes a long way with this balm,so this 150ml tube should last you a good few months. 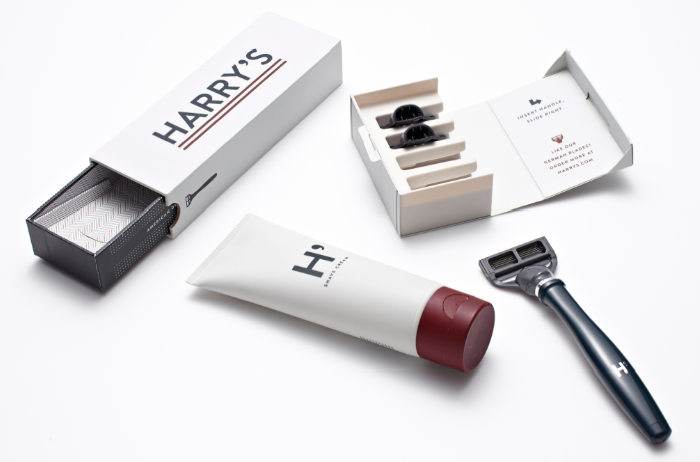 We just love the Harry's shaving collection, from the cool branding all the way through to the style and effectiveness of the products. If you're after a good shaving range, then Harry's will be hard to beat. 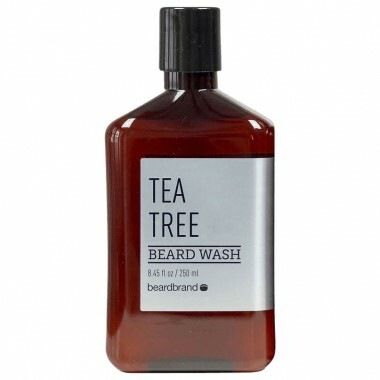 Beardbrand is one of the best beard ranges around, and we just love their Tea Tree Beard Wash. 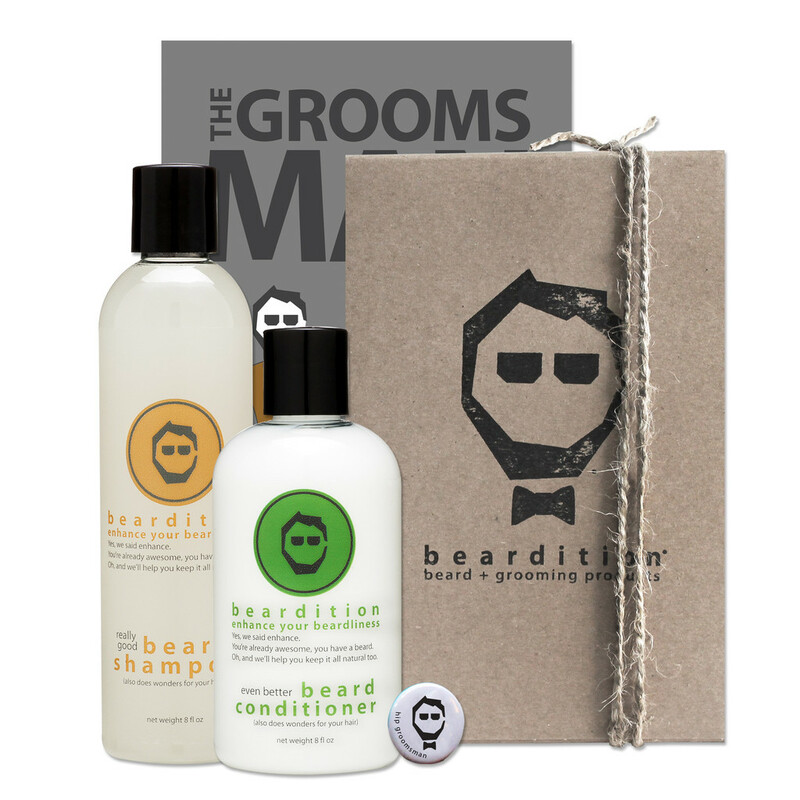 This nicely textured shampoo helps cleanse and soften even the most out of control beards. Be sure to put this on your hit-list of you haven't already done so. We can't speak highly enough about Burroughs Beard Oil by Prospector Co. This delightful formula is soft in texture and suble in scent - making for the perfect beard oil to help tame your facial fuzz. 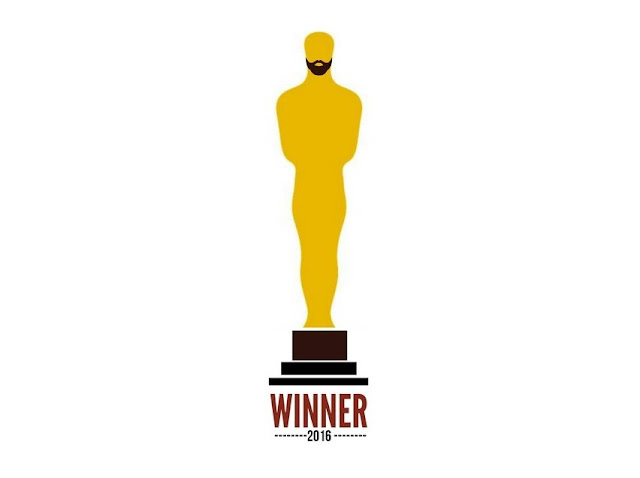 We couldn't do an awards post without including the fun and vibrant Beardition range to our honours list. The full Beardition range consists of a beard shampoo, beard conditioner, beard oil, beard cream and aftershave lotion - if you have a beard then please try these products - you really won't be left disappointed. 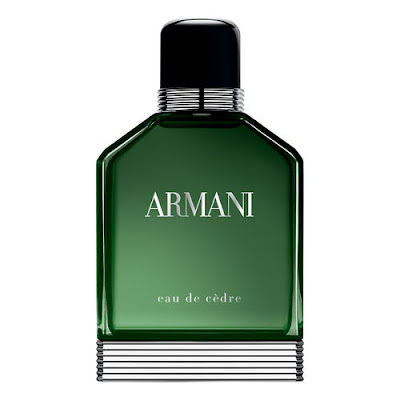 Armani just keep doing it - Eau de Cedre is another gorgeous scent created from this iconic brand. If you think Code smells good, then wait until you get a load of this stuff. Soft and subtle tones make this latest Armani instalment a must-try fragrance for men. 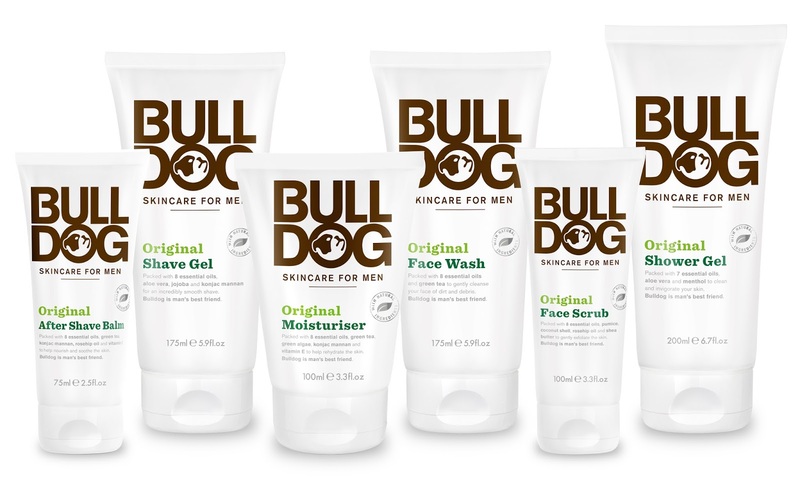 High in quality and low in price, we've been so impressed with the Bull Dog grooming range this year. 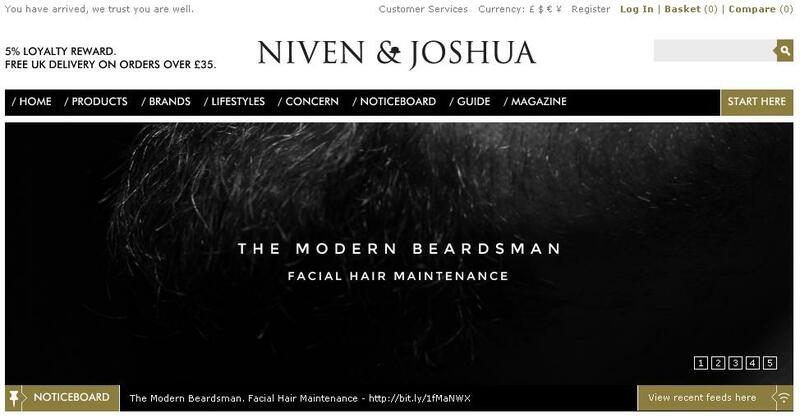 More product releases including beard oils, shampoos, shaving foams and moisturisers, have set this brand apart from its competitors. 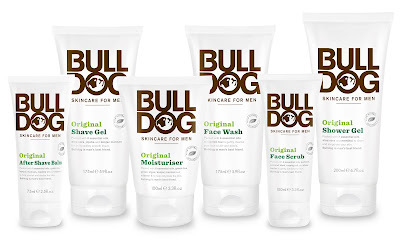 You'll not find a weak performing product in this line, making it the best grooming brand of the year!